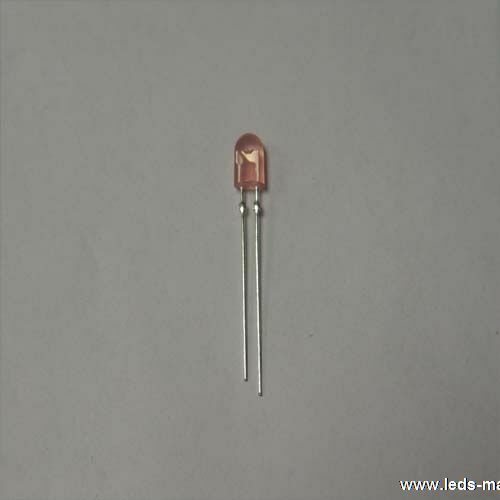 ﻿ Produce 5.2×3.8mm Elliptical Wide Angle Type LED , Export 5mm Round Tower LED, Supply 5.2×3.8mm Elliptical Wide Angle Type LED suppliers, OEM 5mm Round Tower LED. ◇ High luminous intensity output. ◇ Well defined spatial radiation. ◇ Wide viewing angle(2θ1/2): 60o/30o. ◇ Superior performance in outdoor environment. ◇ Single or dual color graphic signs. ◇ Wide viewing angle(2θ1/2): 110o/40o.